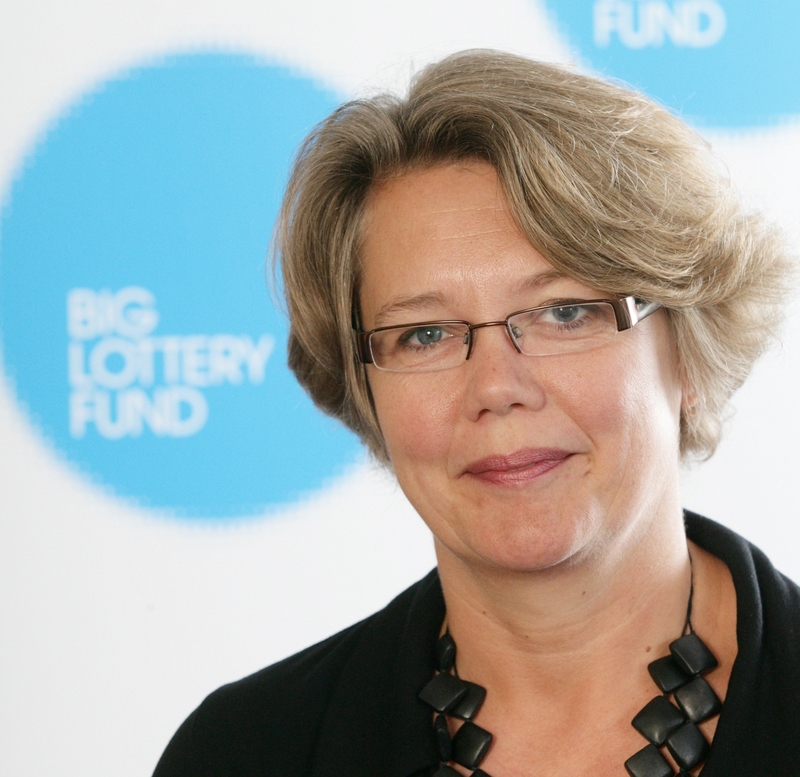 Big Lottery Fund Northern Ireland director Joanne McDowell explains how our new vision sets out how we will work with communities. Last year we launched our consultation, Your Voice, Our Vision, to start a discussion about what kind of funder we should be and how we should support communities and people from now until 2021. We want to thank everyone who contributed to this consultation. Our mission remains to help communities and people most in need. However, you told us that we needed to be more flexible in how we fund and to be able to support immediate needs in communities as well as recognising that needs change over time. We have considered all your views and they have helped inform our new strategic framework, People in the Lead, which we are launching this week. We aim to use lottery funds to act as a catalyst for positive change, supporting people and communities to focus on the strengths they have, and make great things happen. We are already putting this new vision into practice in Northern Ireland. We remain committed to open funding programmes that allow communities to respond to their own needs in their own way through existing programmes like Awards for All. The first programme from our new framework opened earlier in March. Our new Empowering Young People programme will support young people aged eight to 25 who are young carers, who have learning disabilities or who are facing barriers to learning and employment. This represents a significant long term investment of £50 million over six years in young people’s futures. This is very much a starting point for us and we won’t get there overnight. We want to work with you as our new funding programmes develop, actively sharing ideas, knowledge and practice and building on our commitment to open, simple processes.